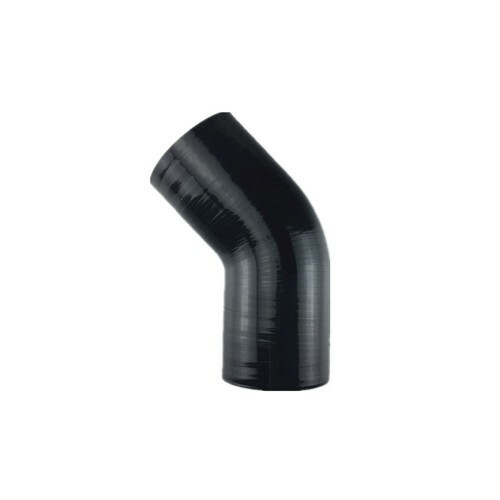 Silicone Hose is reinforced with textile layers to be extreme pressure resistant and also to vacuums in your Air Charge System. These Hoses are suitable for your Intercooler system, Intake system, Water lines or similar. They can withstand up to 5 Bar and temperatures up to 220° C.
They are not to be used as Fuel or Oil line!